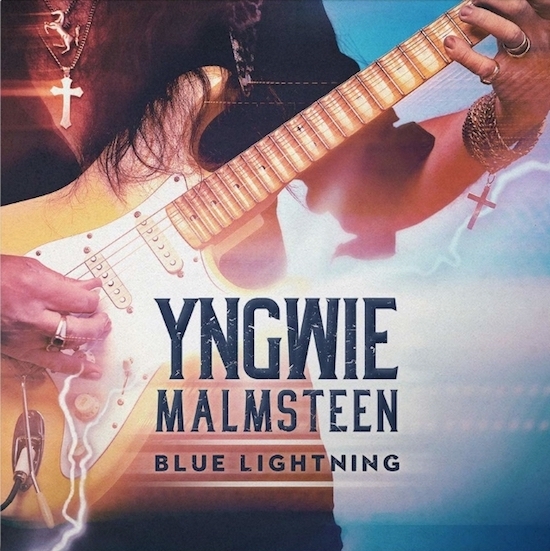 Yngwie Malmsteen will release Blue Lightning globally on March 29th through Mascot Records/Mascot Label Group. 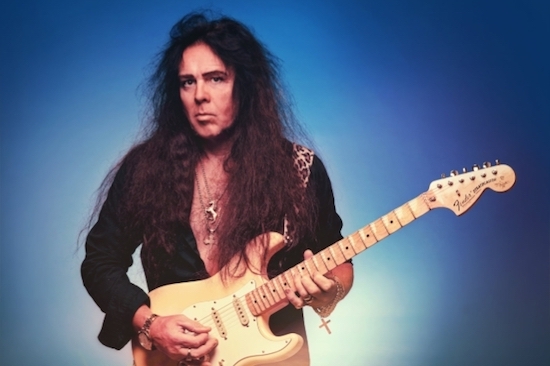 To call Malmsteen a “maestro” or “virtuoso” is to state the obvious. But such terms don’t do sufficient justice to either his talent or impact. 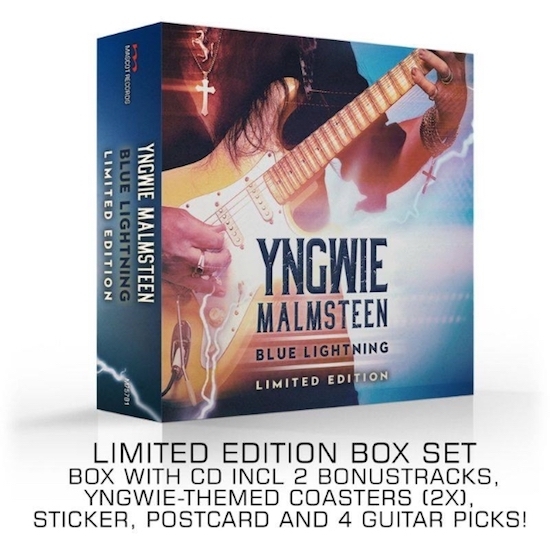 There are innumerable guitarists who have copied a small part of the vast musical spectrum that defines him, but nobody comes close to achieving what he has over a period of nearly four decades. This man is an undoubted pioneer, someone whose style and creativity has inspired so many others. While he first came to everybody’s notice in Los Angeles with Steeler’s self-titled album (1983), followed by Alcatrazz’s No Parole From Rock ‘N’ Roll the same year and Live Sentence (’84), it’s been what he’s done since in a distinguished and far ranging career as a solo performer and band leader that has momentously shown Malmsteen’s craft and worth as one of the elite guitarists on the planet. Combining skills that span a vast spectrum of inspirations, he stands as a giant, melding melody, technique and an epic scope in a unique and inclusive fashion. “I have always played around with old songs, both live and also in the studio,” he said. “I did a similar album called Inspiration a while ago (1996), and it was Mascot who came to me and suggested I do a blues record. Forever Man is a great song, no way he touches Clapton’s version…I hope he proves me wrong but I wouldn’t bet on it. This is very good. I can’t wait to hear more. DREAM ON with Dio is amazing. If you’ve never heard it, check it out.